Get your Lockless Luckbox card with your Defense of the Ancients 2 Tidehunter Green Polo Shirt! With the purchase of this green Defense of the Ancients 2 polo, you get a digital unlock - the much sought-after Lockless Luckbox card. 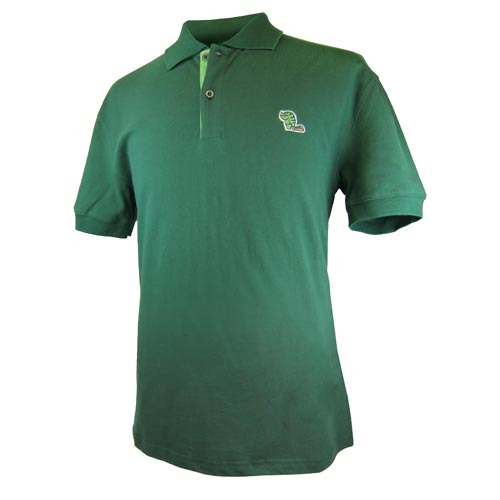 The Dota 2 Tidehunter Green Polo Shirt features Leviathan the Tidehunter in stitching on the top left side and 2 buttons. NO RETURNS ACCEPTED ON THIS ITEM.